Home - Real Estate - Homes for sale in Mississauga, ON - Paul Ngobia, Royal LePage Real Estate Services Ltd.
Want to be informed when new properties hit the market? Sign up for my free, no obligation, email service and get daily emails notifying you of every new listing that comes up that fits your particular needs. 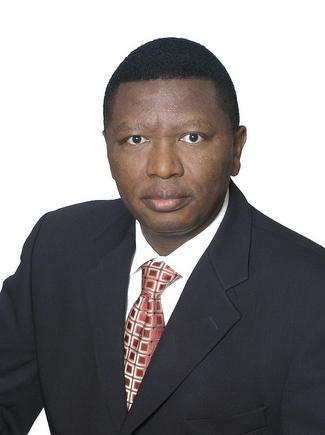 I would like to receive email updates from Paul Ngobia regarding Real Estate in my area(s) of interest.